“Why is public research money is being spent to develop GM wheat when the people that do most of the shopping, mothers, don’t want to feed it to their families?” said Fran Murrell from MADGE. CSIRO is currently developing GM wheat to commercialise GM wheat as soon as 2015. This would make Australia the first country in the world to commercially grow GM wheat. “Wheat is Australia’s most important staple food and most people eat it every day. CSIRO should stop this GM research until the questions about its safety are answered. 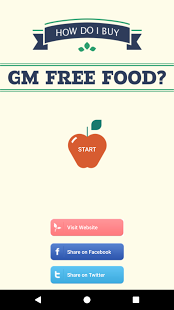 Mothers are quite right to be wary of feeding their families GM food.” Said Fran Murrell. The PDF below must be viewed in Adobe Reader in order for all data to be readable.